Today, Google introduced an updated Street View application for both Android and iOS. For users on iOS, the new Street View app will replace the Photo Sphere Camera app, but on Android, it will simply be an update for existing Street View users in Google Maps. 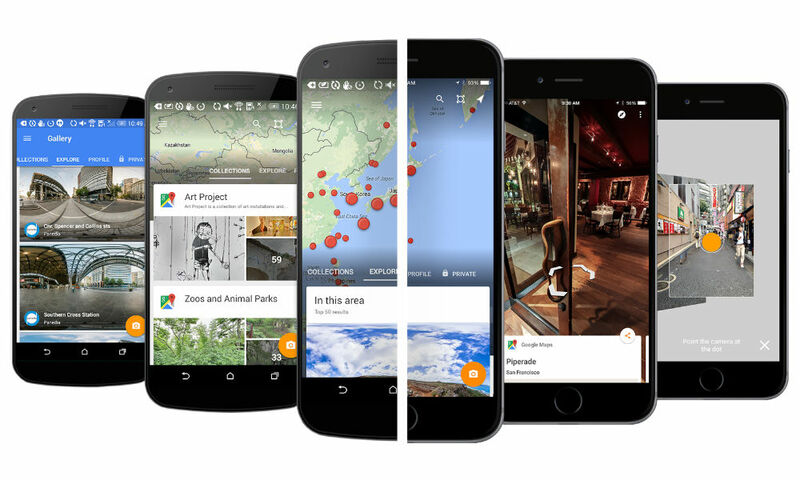 With the updated application, users can view Photo Sphere galleries from across the world, and even upload their own panoramic and Photo Sphere shots instantly to Google Maps. If you visit a beautiful place or go on an insane hike, your content can now be viewed by others, giving them a taste of what they can expect at that location. Of course, the basic Street View functionality remains intact, allowing you to see exactly what is outside of almost any address in the world. It’s always surprising to see where Google’s cars have been, whether it be in the streets of Brazil, or down your own block in the hometown. Everyone, go grab the update. Watch Samsung's Gear S2 Showcase Live From IFA!